The great Photo Shoot Out with Joshua Carter and I, continues with our fourth Senior Session featuring Taryn! 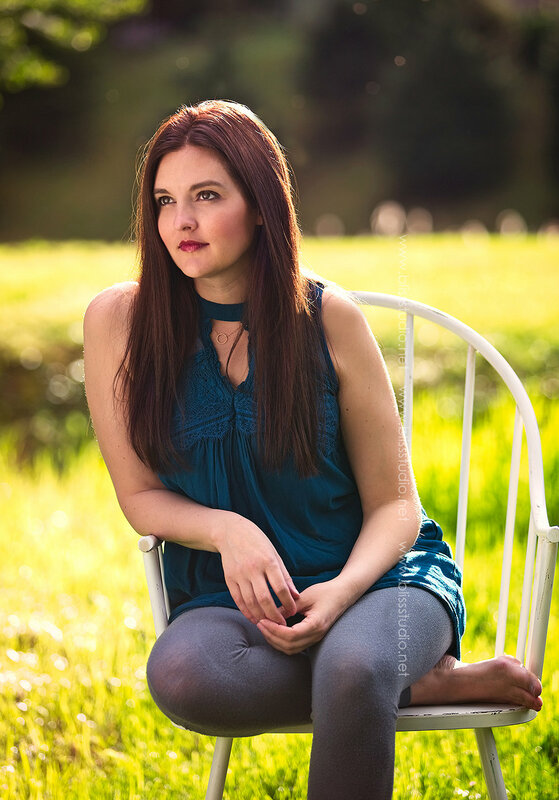 Taryn is Senior class of 2017 as she graduated this month from Sprague High School! She decided to celebrate the end of her senior year with round two of senior photos! Taryn was co-captain of the Cheerleading squad and also competed in All Star Cheerleading! She will be attending Oregon State University this fall and studying health and nutrition. Taryn was a joy to photograph! We were both drawn to her beautiful eyes and sweet nature. I personally, love the variety of the sweet and innocent all the way to the blond bombshell. This girl killed it. Have you seen the new Steam Punk hats at "You can leave your hat on"? This downtown Oregon City shop has KILLER steam punk hats! They would make a perfect prop for your session! A huge thank you to "You can leave your hat on" hat shop in downtown OC for letting us borrow a couple of hats for our sessions! They were awesome! If anyone visits the shop be sure to tell them I sent you! Thank you also to Taryn for coming to model for us! We had a blast and hope you love your sneak peek! Congrats on making it through your senior year and of course good luck as you head to OSU!